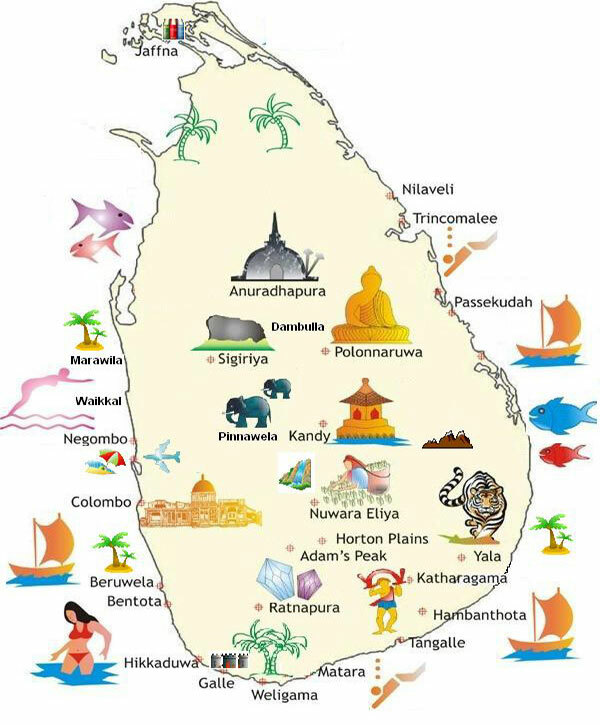 Documents history of Sri Lanka dates back to 3rd c. B.C.The gentle way of Buddhism introduce in 247 c. B.C. 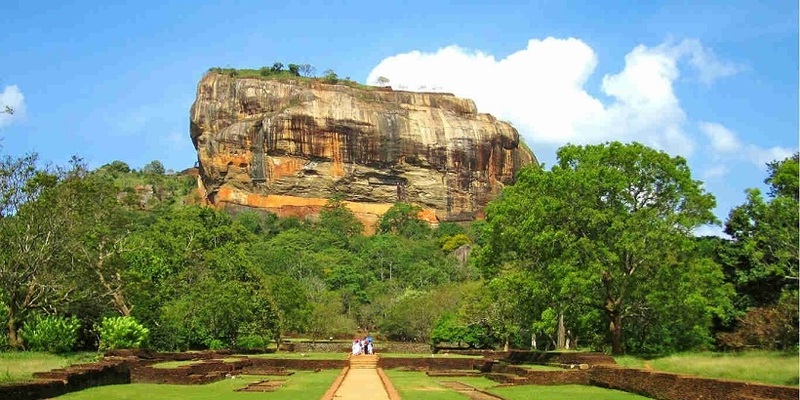 wich, transformed theIndo-Aryan Sinhalese has produced magnificent feats of architecture and construction. 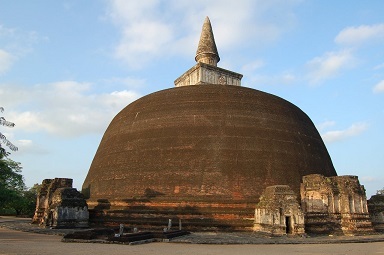 In the masive dagobas, the ornate pleasure gardensand palaces and the exquisite sculpture which abounds, particularly at Anuradhapura and Polonnaruwa. 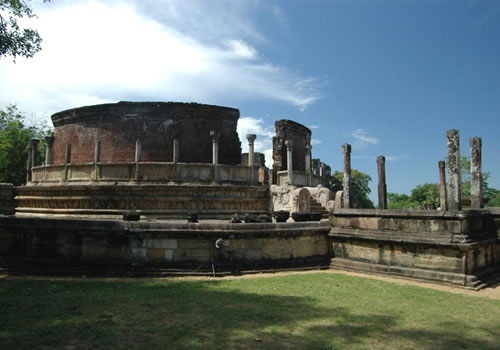 Sri Lanka's ancient cities are also the centres of the irrigation works of the past. Massive reservoirs built to collect rain water, river diversions, giant aqueducts and miles long irrigation channels are proof of a civilization highly developed in the science of irrigation, hydraulics and water management.